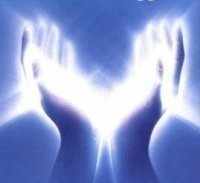 Spiritual Healing is a form of healing using forces and energies from the world of spirit. This is channelled through the healing medium to the person seeking healing. SNU Healing Mediums carry out healing in accordance with the philosophy and teachings of Spiritualism. All SNU Healing Mediums are subject to the rules and regulations of the SNU.